All riders practicing or competing on a sanctioned track must obtain a membership prior to riding on the track. Memberships can be purchased online or at the track. A. 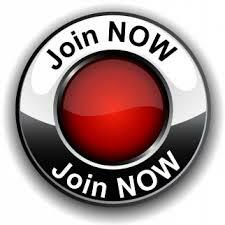 1 Day Membership - For the new novice rider to have a chance to experience the sport (must be acquired at the track). B. 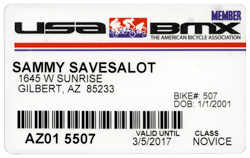 30 Day Membership - For the new rider to the sport (must be acquired at the track). Ability to "upgrade" this to a Full Membership with additional payment of $35. For use with no pedal / balance bikes. Convertible within a 6 month period to a full membership with a conversion fee. A conversion will keep the same expiration date as the Balance Bike membership. One-year subscription to PULL magazine (10 issues, 1st family membership only). Annual tracking of points for all races. Temporary number plate and New Rider Manual (can be picked up at local track). Family discounts for 2nd and 3rd (or additional) family members. First-class subscription to PULL magazine (10 issues). 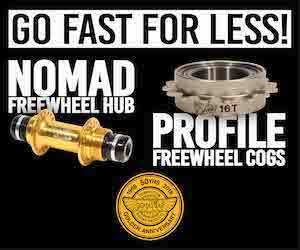 Two (2) "free" Open class entries at any national after racing ten 10 nationals in a calendar year. 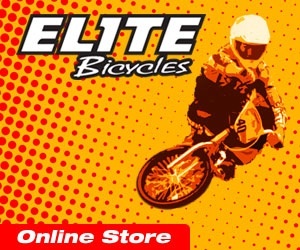 The sport of BMX was created by kids, for kids of all ages. Back in the early 1970's, a group of young riders were pretending to be their favorite motorcycle racing heroes by "racing" around a vacant dirt lot, twisting their imaginary throttle while they pedaled their bicycles. Thus, BMX was born. That desire and vision has evolved into a full-blown Olympic sport in which riders compete on established tracks, elevating themselves to "hero" status. Races are organized according to age group and skill levels, so everyone get the opportunity to compete on a fair level. BMX offers every rider the ability to participate at his or her own pace...NO ONE SITS ON THE BENCH! There are no coaches deciding who gets to play, everyone gets into the action. 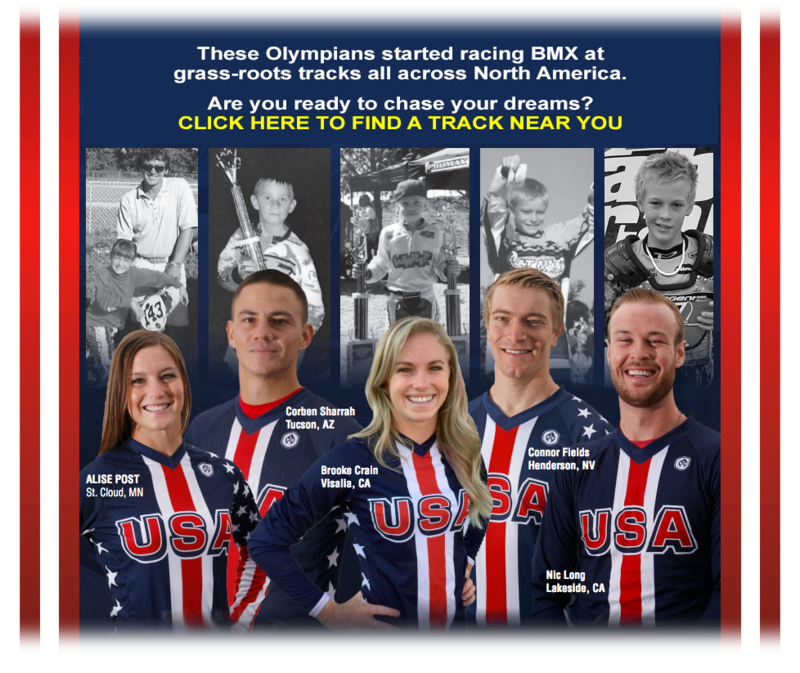 For many families, BMX racing is a weekly ritual. You can choose to come whenever you like, as often as you like, to races, practices & clinics. Everyone is welcome to come out and cheer on the racers, and spectators are usually free! 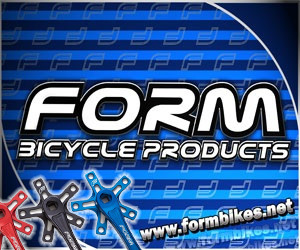 BMX is an affordable, family-oriented sport. It is quite common to see mom, dad, brother and sister ALL racing within their respective classes. 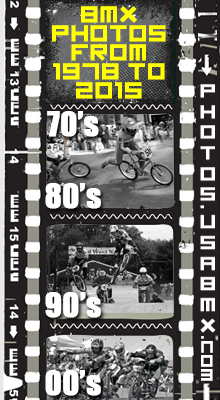 One fundamental aspect of BMX racing is that participants will compete with others their same age and skill level. 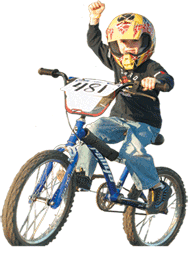 Unlike other sports, BMX offers three proficiences per age: Novice, Intermediate and Expert. New riders are classified as Novice and, as their ability increases, they will move through the skill levels. Builds confidence and teaches kids about setting and reaching goals. Develops strong minds and bodies. Helps kids to focus energy in a positive direction.